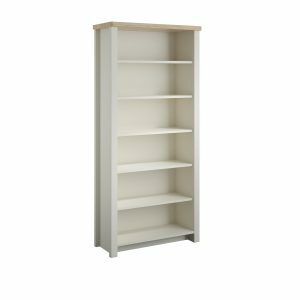 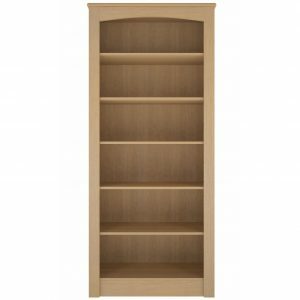 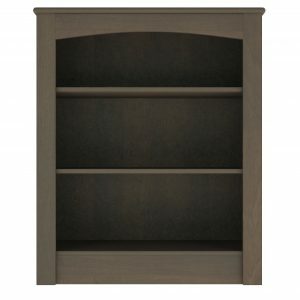 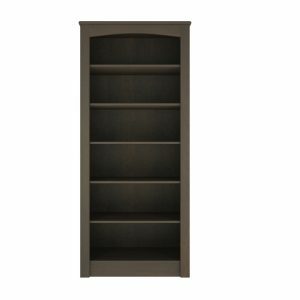 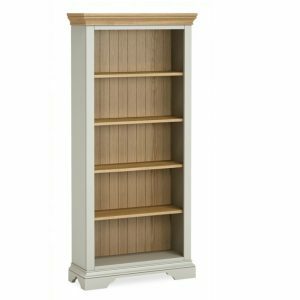 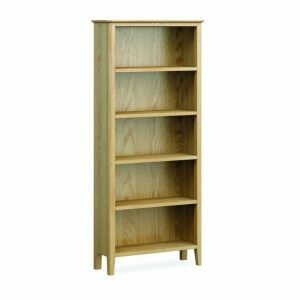 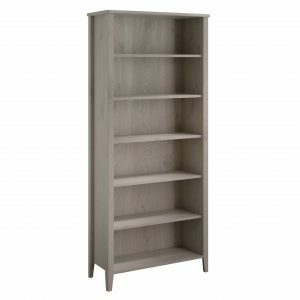 Furncare bookcases are available in two main designs Kenley and Thornbury - both ranges being suited to the care home environment. 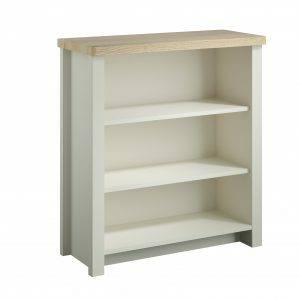 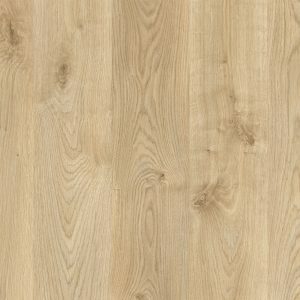 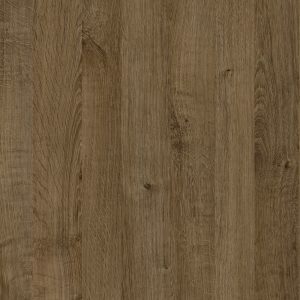 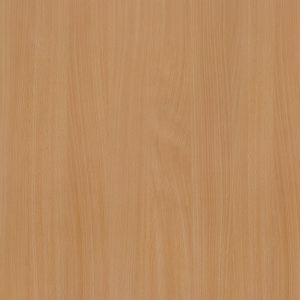 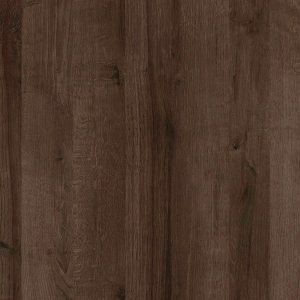 The Kenley Range features a very strong construction with solid 18mm carcase and backs, a tough heat, moisture and chemical resistant melamine finish and includes a 2mm PVC edging. 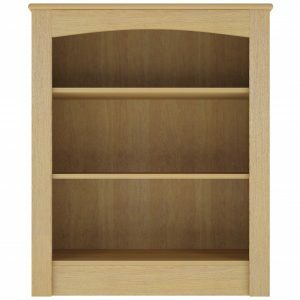 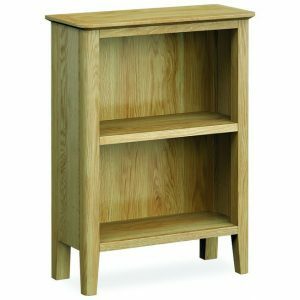 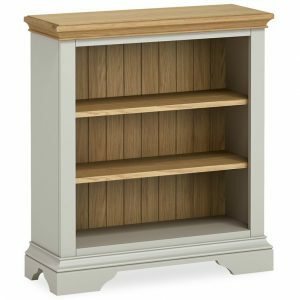 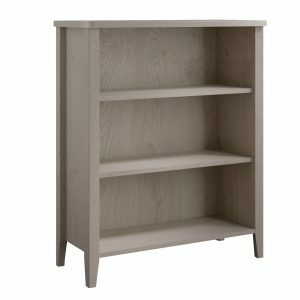 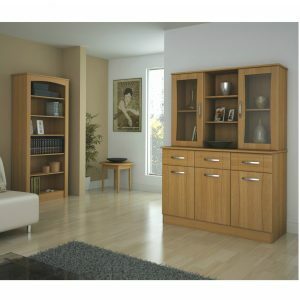 The Thornbury range features a solid wood construction with extra thick tops and is finished with a tough natural clear lacquer.